This March we’re putting our BOOTS ON THE GROUND & LOVING OUT LOUD! Join us for a morning of worship, ministry-time, koinonia and an incredible opportunity for us ALL to connect with our kinship foster moms as we host them for a special luncheon. 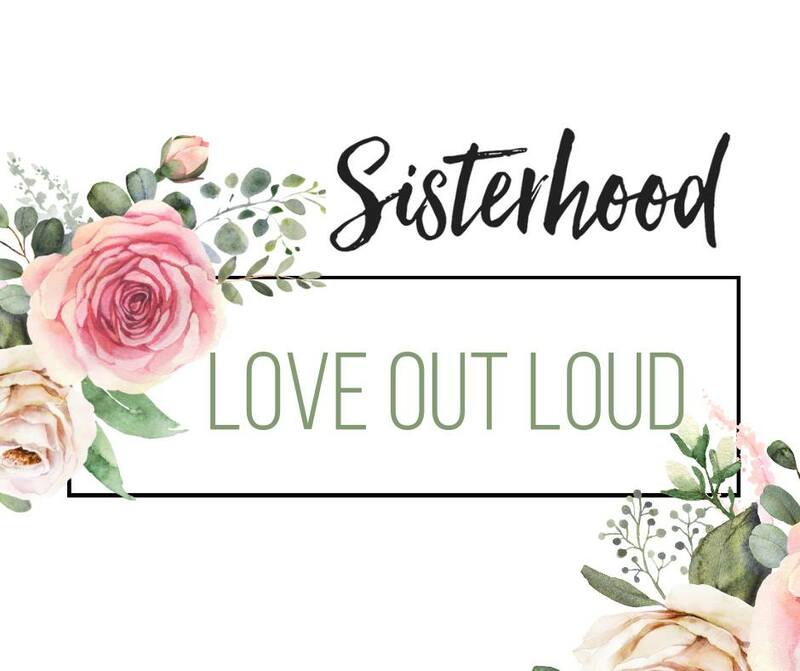 As a sisterhood, we’ll also be making CARE & PAMPER boxes for our foster moms & our sisters in need of some extra love and support. Click here to sign up to BRING AN ITEM!